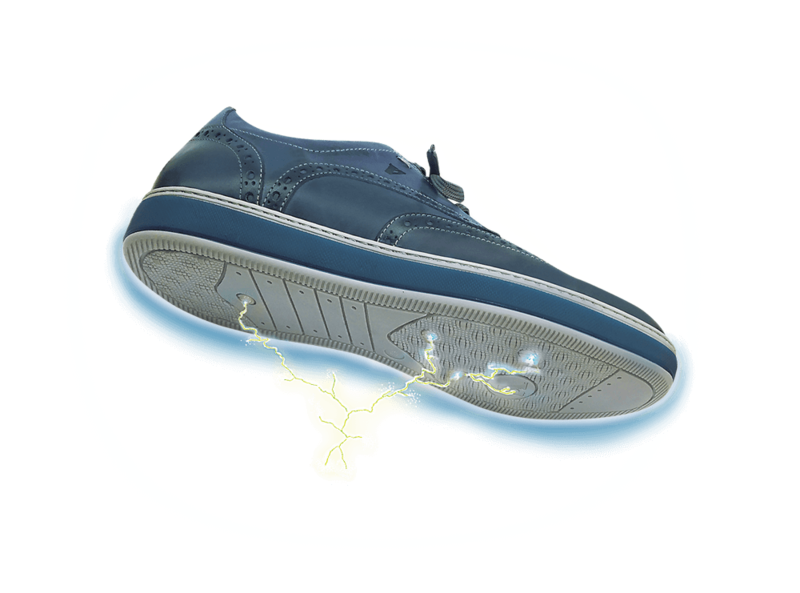 During our everyday activities in the car or at work, while walking or by simply rubbing against clothes, our bodies accumulate small and annoying electrical charges. 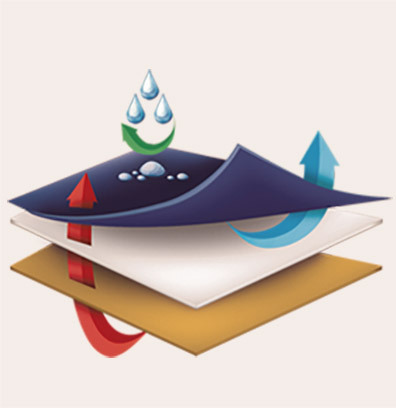 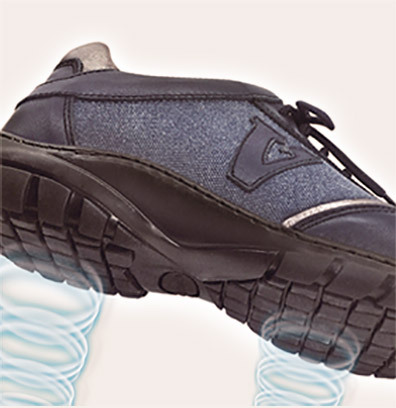 Valleverde Antistatic® footwear neutralizes them. 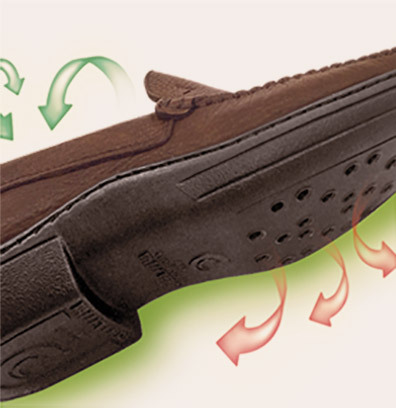 By means of a special antistatic system, Valleverde Antistatic shoes feature rubber soles containing tiny copper micro-conductors that eliminate all those little annoyances that compromise our natural well-being.